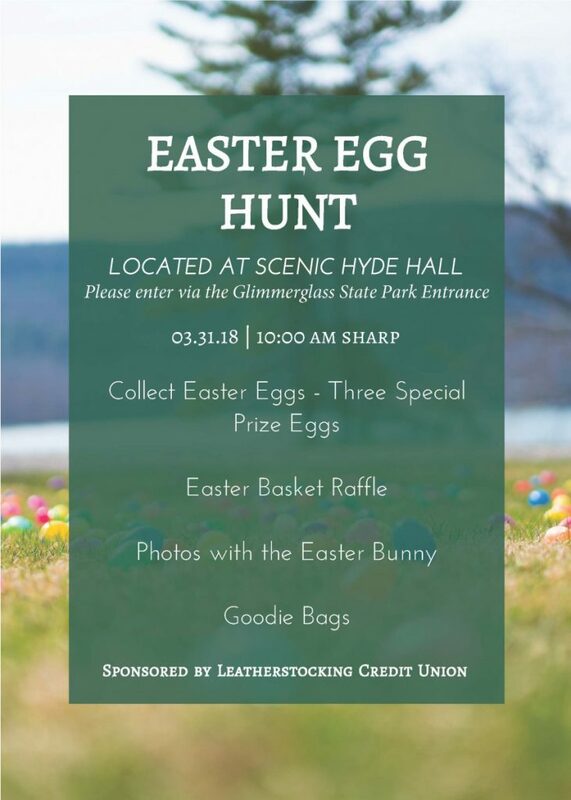 Join us for Leatherstocking Regional Federal Credit Union’s Annual Easter Egg Hunt, hosted at Hyde Hall, on Saturday, March 31, beginning promptly at 10am. 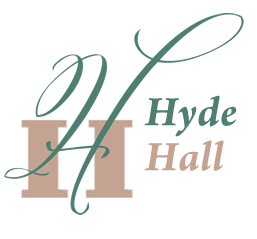 It is recommended that attendees arrive by 9:45am so they have time to park in the lower lot and walk up to Hyde Hall in time for the 10am start. There will be prizes, raffles and a visit by the Easter Bunny! This event is free and open to the public. 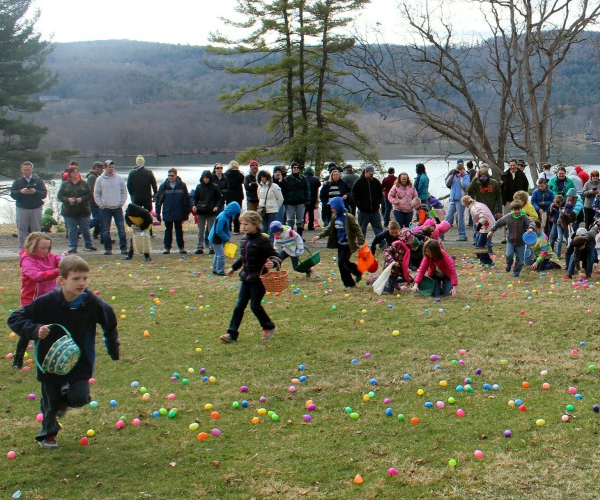 Entry is through the Glimmerglass State Park Main Entrance.